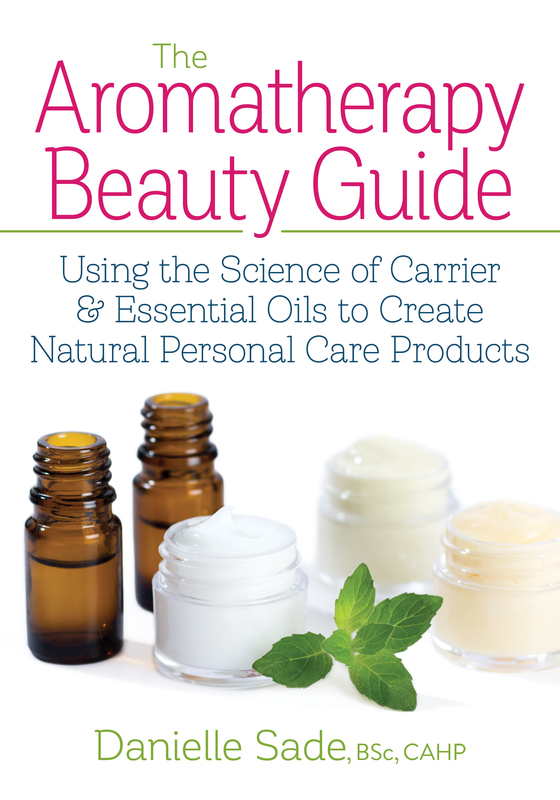 The Aromatherapy Beauty Guide: Using the Science of Carrier and Essential Oils to Create Natural Personal Care Products is a comprehensive guide to understanding the science behind creating skincare products. It’s important to be careful with essential oils and not to use too much if you are taking the DIY route, and this book is a great guide for going about this process intelligently. This book is more than just a collection of recipes; it’s also a nice intro course about the anatomy of the skin, which is the body’s largest organ. 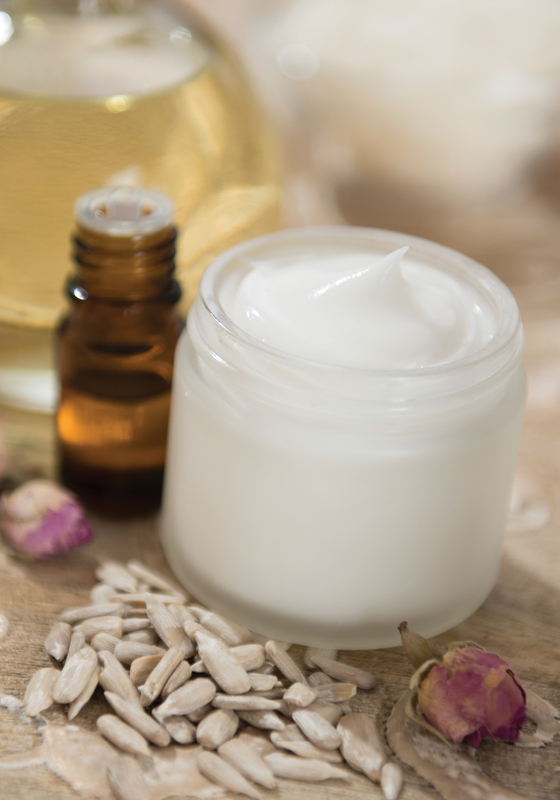 Anyone who is interested in making their own, all-natural and vegan skincare and beauty products.